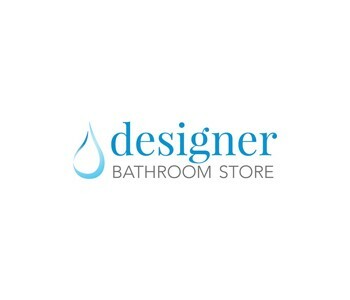 Reina are an incredibly important supplier for us at Designer Bathroom Store. Reina lead the way in everything from design to performance - and supply radiators in a number of different styles, materials and finishes. 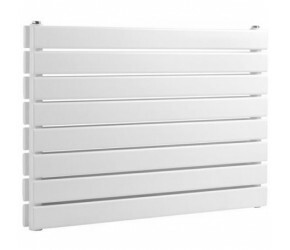 Stocking almost a thousand Reina radiators, we are able to supply the perfect Reina radiator for every home. 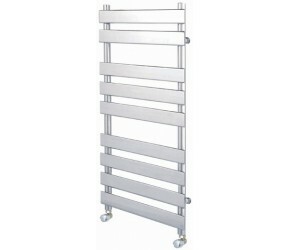 At Designer Bathroom Store, we understand the importance of having a towel rail in every bathroom - there’s few things better in life than getting out of the shower or bath, to a warm fluffy towel waiting for you. Not only do Towel Rails keep your towels warm, but they also do an excellent job of heating your bathroom at the same time, and thanks to Reina, they look good doing it. Reina design and manufacture an excellent range of Designer Towel Rails which look fantastic in bathrooms of all shapes, sizes and styles. Just browse the range and get in touch if you have any questions. Reina also design and manufacture a range of Radiator Valves which work in conjunction with their range of Radiators. Providing a vital task in controlling the amount of water in your radiator - they have also been designed to compliment the appearance of each radiator within the range, and as such - they are available in a range of colours, designs and finishes. If you have any questions about choosing the right valve for your radiator, please do just get in touch and we will be more than happy to help. 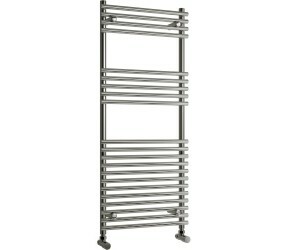 At Designer Bathroom Store, we are very proud to supply a number of Radiators & Towel rails from Reina. 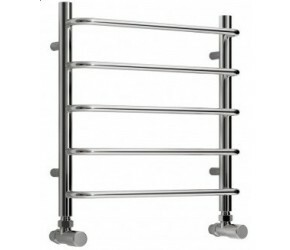 Privately owned, Reina have been producing the finest quality radiators and towel rails since 2005 - combining stunning, contemporary designs with the latest in functionality and performance. The factors which drive Reina include Desirability, Uniqueness, Originality and Innovation. 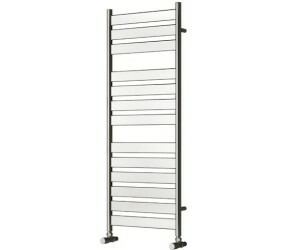 You can browse our full Reina radiators and towel rail range, above.